Yes, you can do this without paying for a new copy. 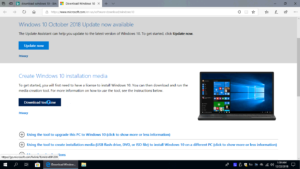 If you previously upgraded your PC to Windows 10, then you have a “Digital License” that you can use to download and install new Windows 10 OS. 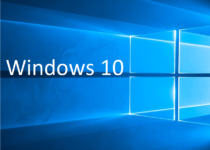 In this tutorial you can learn how to download the official copy of Windows 10 without the need for a product key, as well as how to create a USB installation media. 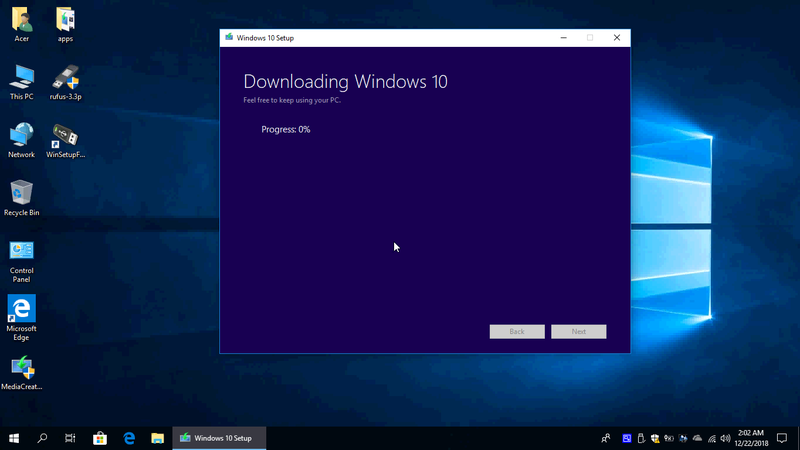 Downloading and installing a Windows 10 official copy directly from Microsoft is really the best solution. This action will make you feel more secure while using your computer online. 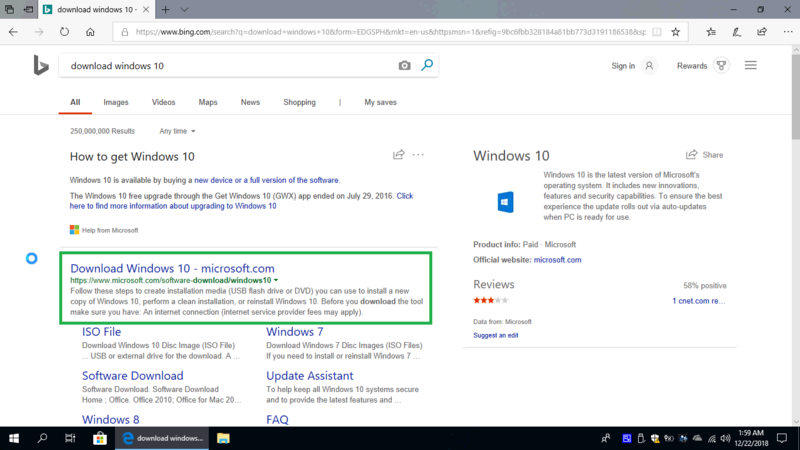 A computer that has a licensed copy of Windows 10 (Digital license) installed. Ok, we’re doing this tutorial as short and clear as possible. 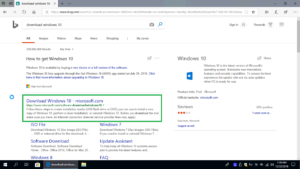 Open browser, search on Google or Bing for “Download Windows 10”, select Microsoft link or click the link we provided here. 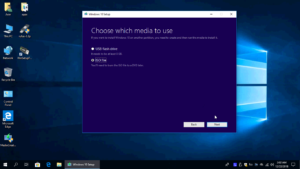 Under Create “Windows 10 Installation media” click “Download tool now”, then launch MediaCreationTool. Click Accept. 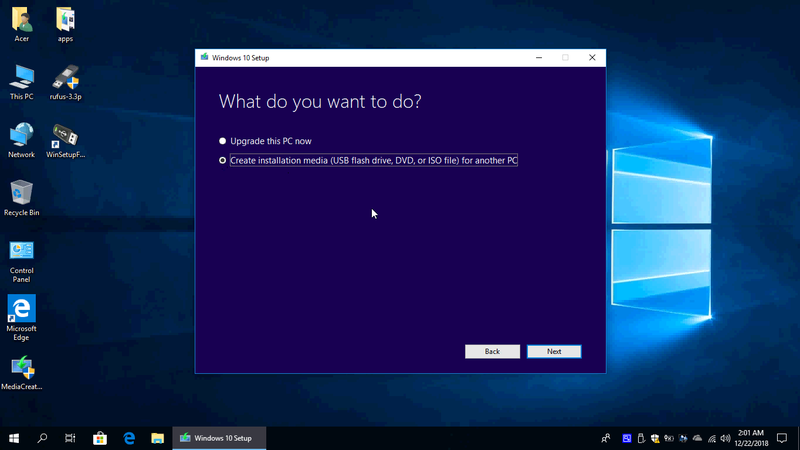 In the next windows ignore “Upgrade this PC now“, select “Create installation media” (USB flash drive, DVD etc) then click Next. By default, this tool will download the same version, language, architecture which is currently installed on the PC with which you are downloading the new ISO. If you want to change something uncheck “Use the recommended options for this PC” then click Next. Now you can choose between USB Flash drive or ISO file. I would recommend you to choose ISO file. Now the ISO file will start downloading. This will take some time, depending on your internet speed. This was the download part of Windows 10 ISO. Now, you need to create a bootable USB or DVD drive. You can do this with an aplication that suits you. I used an app called “WinSetupFromUsb v1.0 beta 7”. For more how to use this app visit: https://www.indexofapps.com/install-windows-7-from-usb/ . 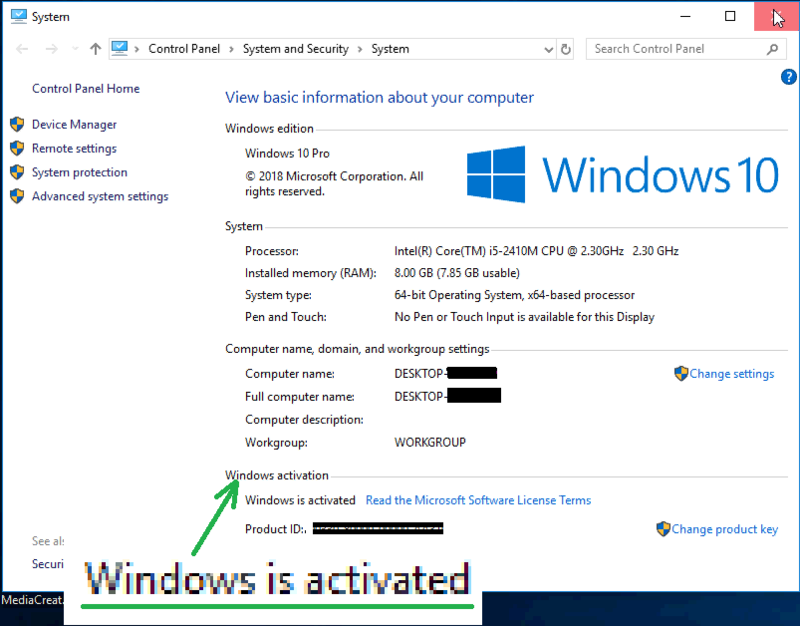 Although in the tutorial and in this app is labeled Windows 7, you can do this even with Windows 10 without any problems. I do not know if this app is the best, but believe me, I’ve always used it and the result with this app was perfect. My surprise here is that only version “1.0 beta 7” has been successful for me. However this applies only to me, you can choose another version or another app. You can view the download method of Windows 10 ISO and the method of using this application in the video that we will publish below. 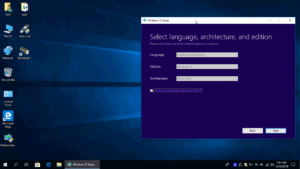 However, you should be able to use the same license after reinstalling Windows 10. 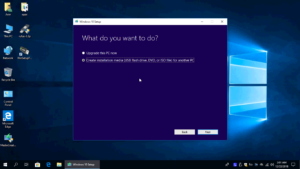 To learn more about reusing Windows 10 digital license click to read this article.